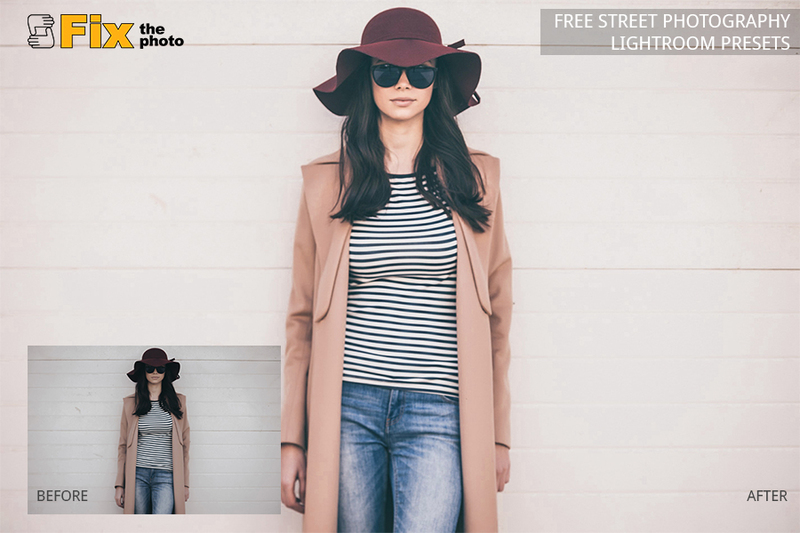 Trying to find a powerful set of free Lightroom presets? Have a look at these free best Lightroom presets 2018 I use for editing my portrait and street photos. They will let you change your photographs just in several clicks. 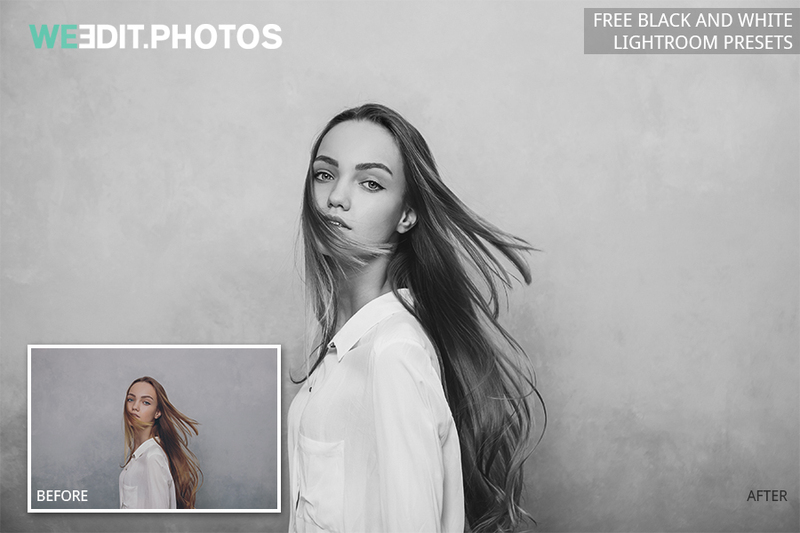 Matte, black and white, light and airy, pastel, film, moody, cross-processed, chocolate, and other effects are available in 2 clicks now. Amazing list of efficient LR filters which will be helpful while editing images. To organize and edit many photos for a short period of time is the most troublesome task for beginning photographers. 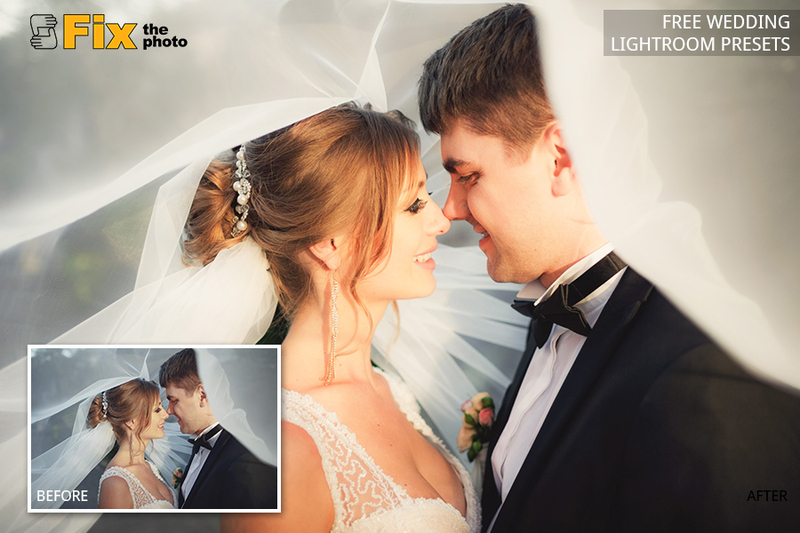 Luckily, Adobe Lightroom is an ideal software if you need to create collections and lists, classify and arrange your images, and make professional color correction. 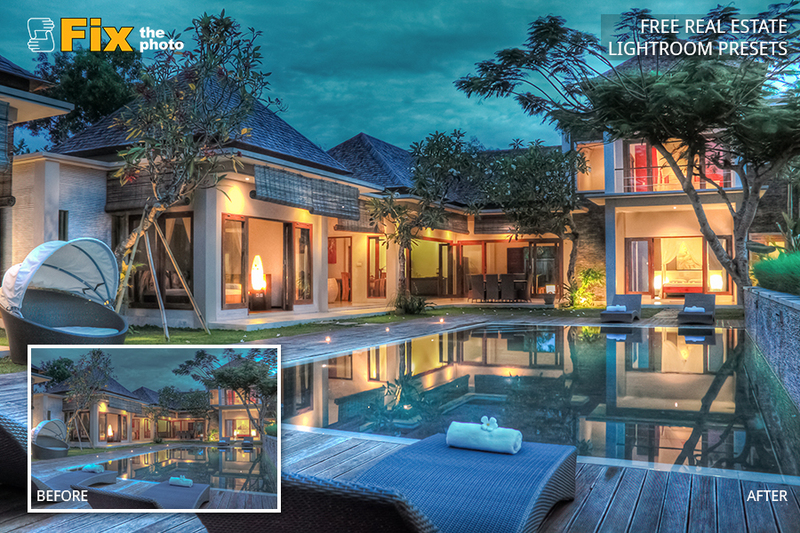 But the biggest advantage is Lightroom free presets, their way of speeding up the image editing. LR presets are similar to the Photoshop actions. You apply the selected filter to the image and get a certain effect. In comparison with PS actions, using presets is much faster. Lightroom presets free influence the certain adjustments immediately and the necessary results are achieved at once. They are fully adjustable and can be applied to all file formats (either .jpeg or .raw). Everyone can create his/her own presets and then use when he/she needs. 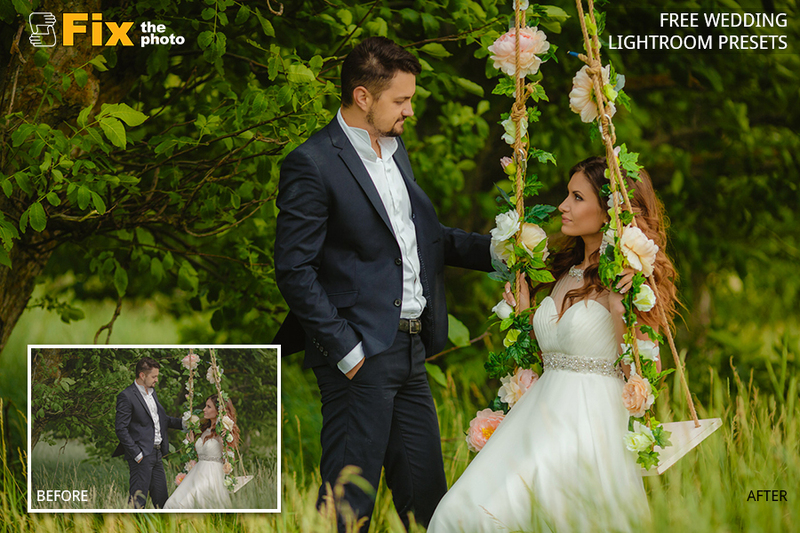 The second way is to buy professional packages of LR presets (from $30 per bundle) and apply them to your photos. 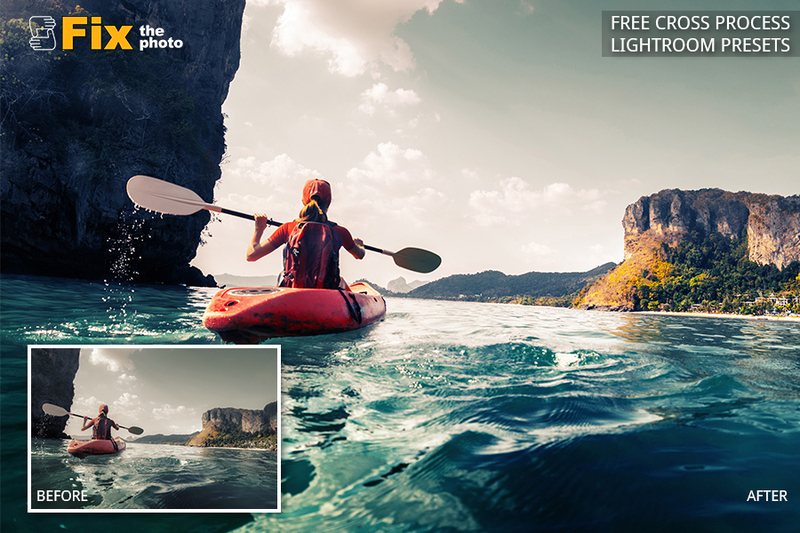 Finally, you can get Lightroom free presets for free designed by professional photographers, photo retouchers or photo editing services. Which variant to choose depends on your needs. Here I’ve found about forty variants of free LR presets which can help you with you photo editing. 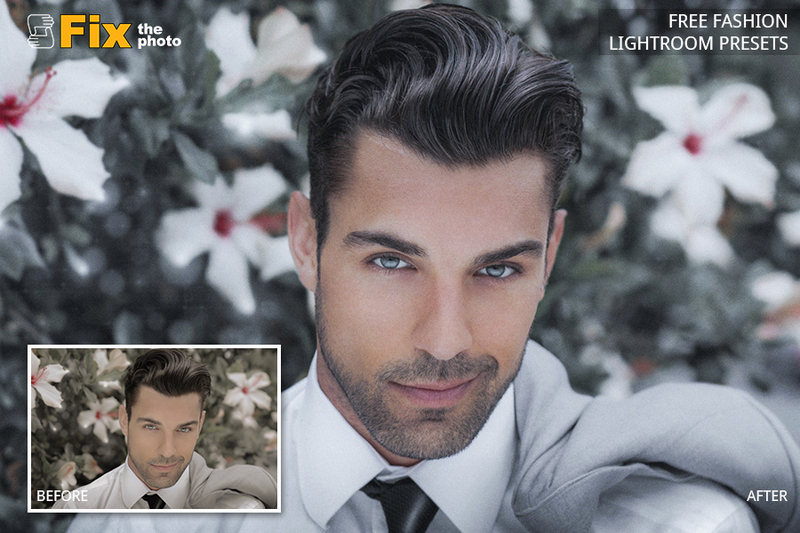 To make a portrait look more attractive, use this bundle of filters. 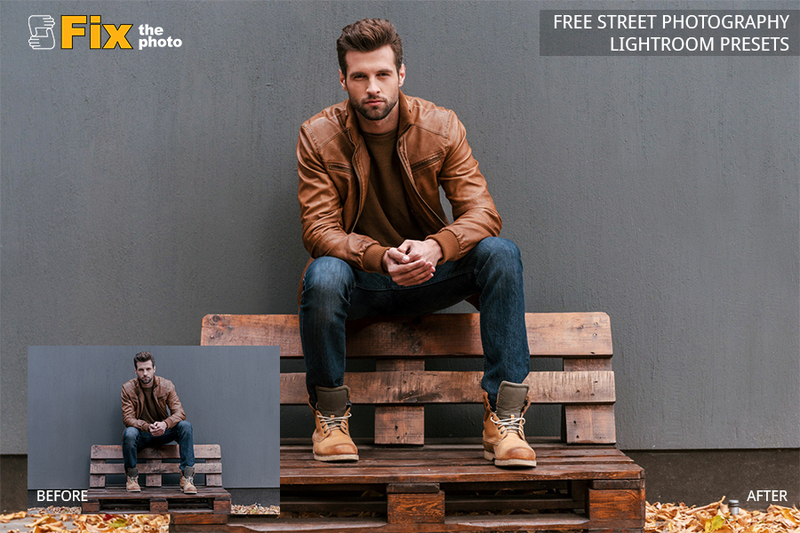 Free Lightroom presets for portraits will help you highlight the advantages of each shot and hide small flaws. 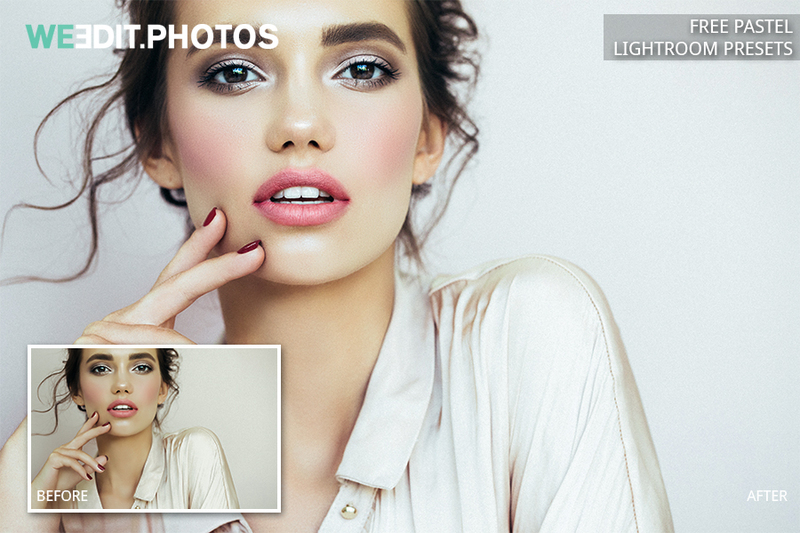 Soft balance, Cold white, Vintage soft or Soft skin presets will make your photos pop. This plugin adds your photos some classical features. It’s an ideal option for portraits as it helps make pictures softer, more laconic, and concentrate the viewer’s attention on the skin and facial expression. Your photos will be more stylish and pleasant after applying this type of filters. They will improve white balance, add some amazing effects and enhance lighting and temperature settings. 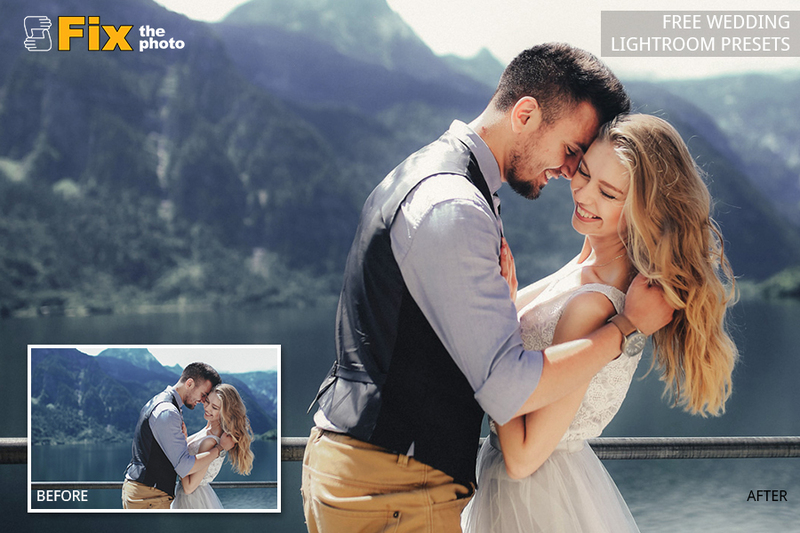 If your photographs are oversaturated or the shades seem to be too intense, you should definitely have these Lightroom presets for portraits. The picture will acquire a much softer and tender look. Highly recommended for studio portraiture. 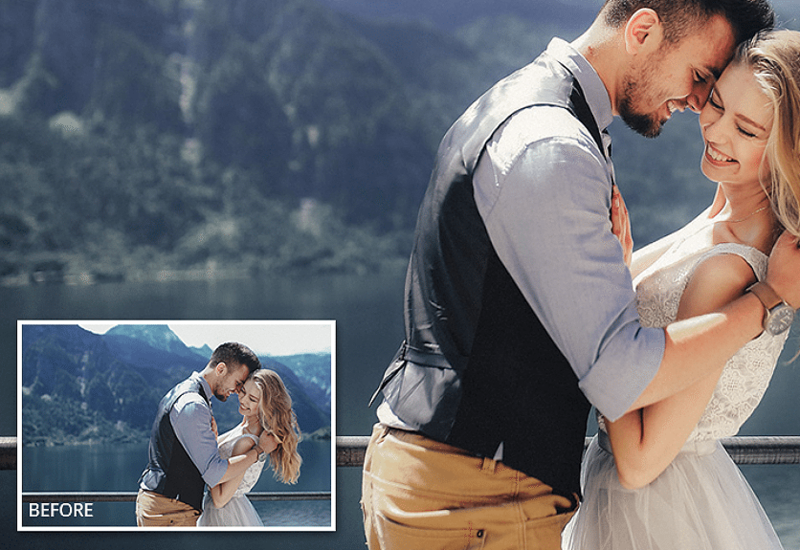 This bundle of universal wedding portrait presets will turn each picture into a fairy story. They will change shadows and lights, improve colors and fill the photographs with a unique atmosphere. The most I like is the white balance adjustment on the photo where there is a bride’s white dress. If you are searching for some tools which can give your images a slight washing out effect, this kind of filters will be ideal. The colors in the pictures will look a little faded, as if printed on a pink paper. Pastel effect looks wonderful in different types of pictures. If it is necessary to add some softness and tenderness to the pictures, this set will be a perfect option for you. Add romantic touches to your photos. 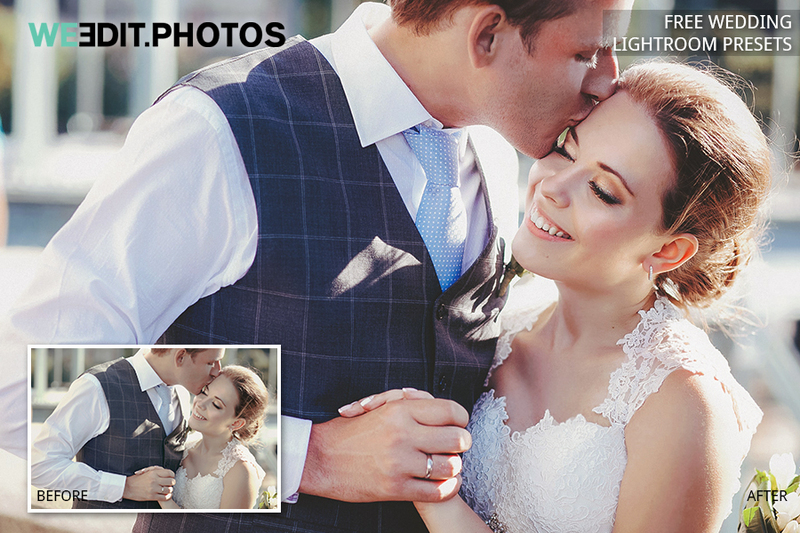 Would you like to provide your clients with astonishing and memorable wedding photos? Choose these best free Lightroom presets 2018 and solve all problems with colors, lighting, shades, etc. 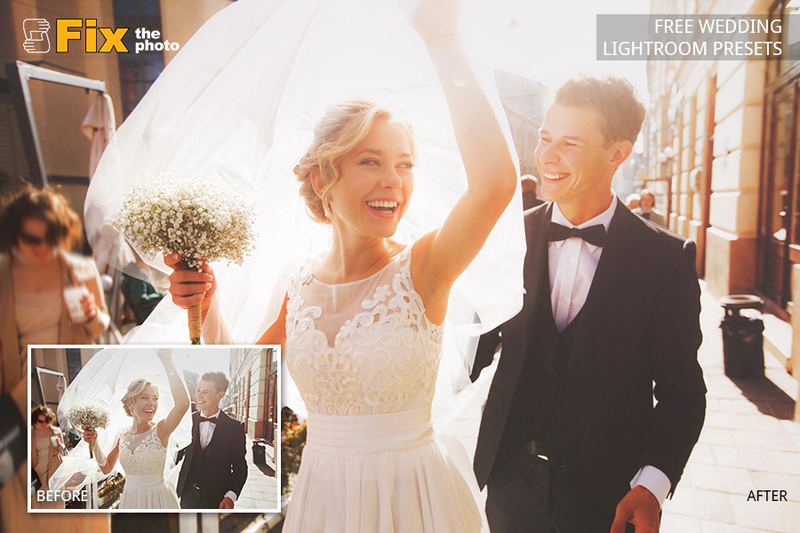 Only the most popular effects taken from popular wedding photographers’ samples. These filters empower bridal and family images with various effects which make them more beautiful and attractive. Get incredible changes both in the overall look and particular parts of the photo. 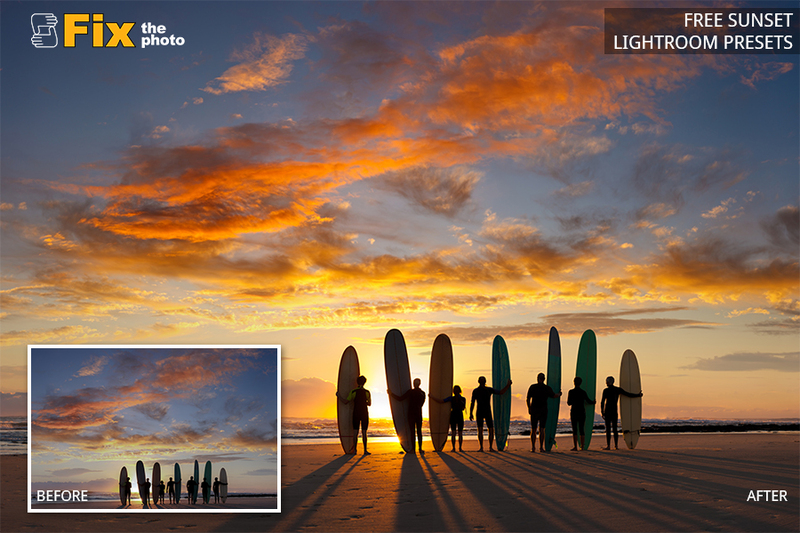 Make photos vivid, clear and correct white balance in a few seconds. Would you like to get bright and colorful nature pictures? Use this package of landscape filters and you will have stunning photographs full of deep and saturated colors. 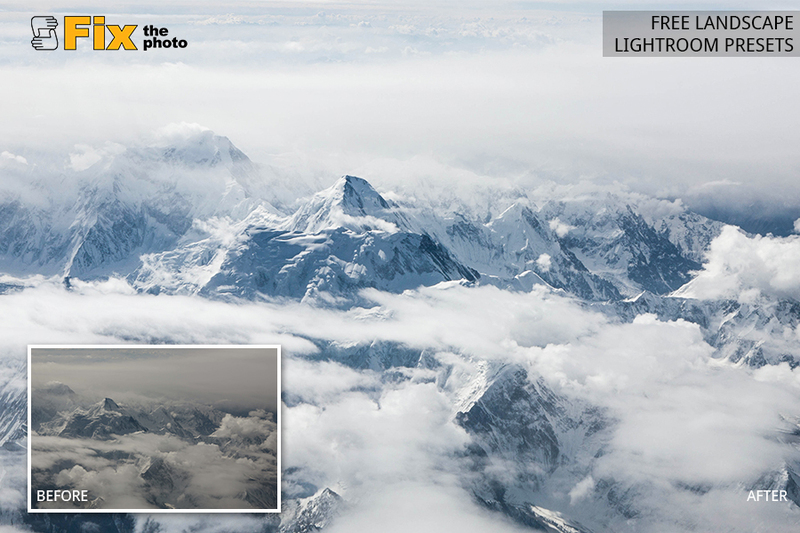 To emphasize the incredible beauty of nature, use this set of free Lightroom presets. 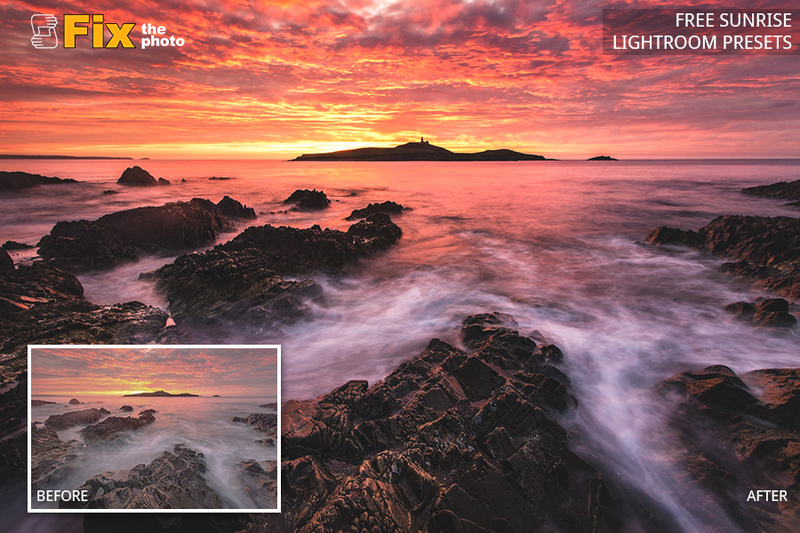 It allows you to play with different settings and options that can make your landscape photos clear and sharper. Forget about grey shades – make photos bright and pop. This kind of LR presets provides your photos with low contrast and soft colors. You will get some special sunlit glow and make your sunrise photos more attractive. Apply one of the free beach presets presented in this bundle and your photos acquire some romantic notes of falling sunlight. Making some changes in clarity, white balance and adding some darkening effect, these presets turn ordinary pictures into incredible and astonishing images. 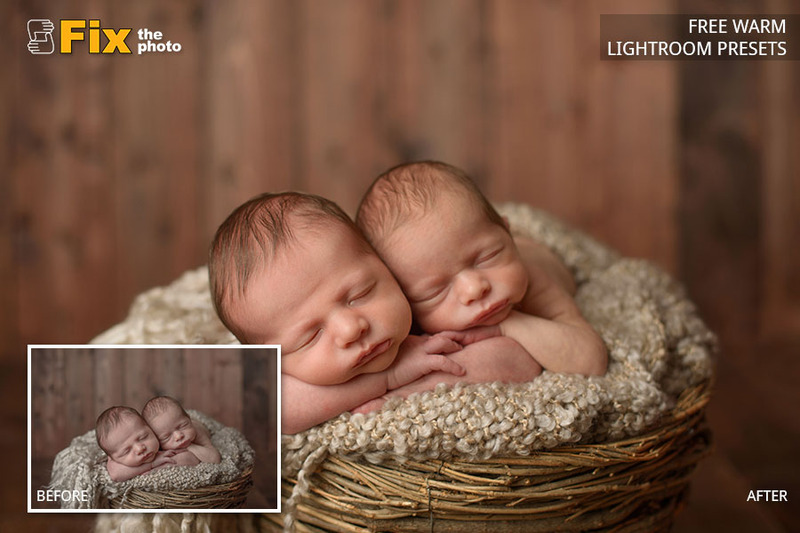 Get amazing and high quality shots of newborns, using these wonderful best Lightroom presets 2018. 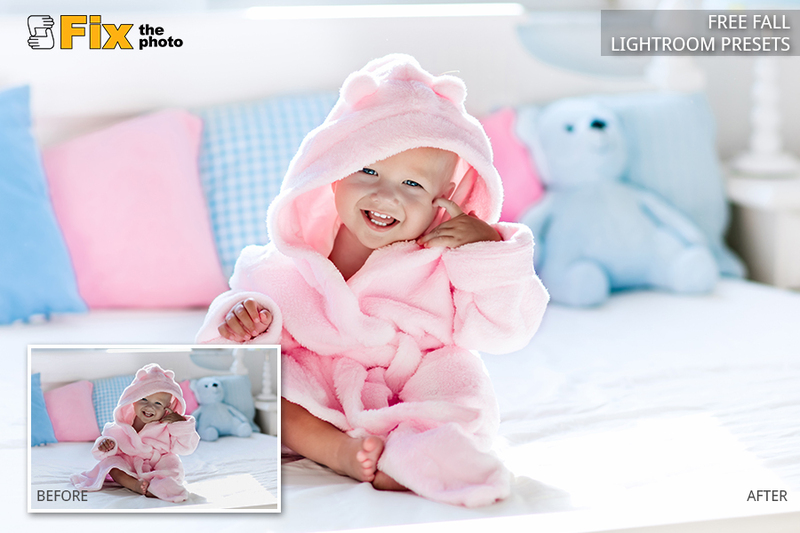 Enhance the images by adding a bit of soft light or enhancing the contrast settings. Remove reddish skin effects in several clicks. 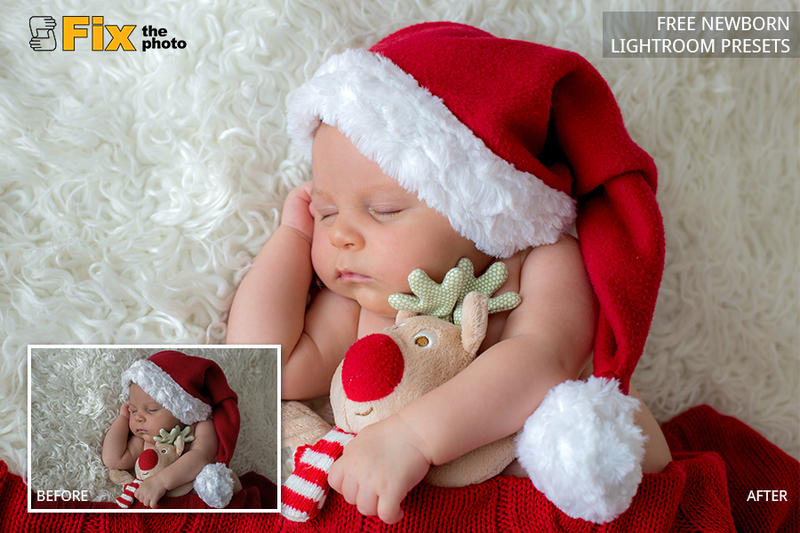 Would you like to make some color correction and overall sharpening on your baby photos? 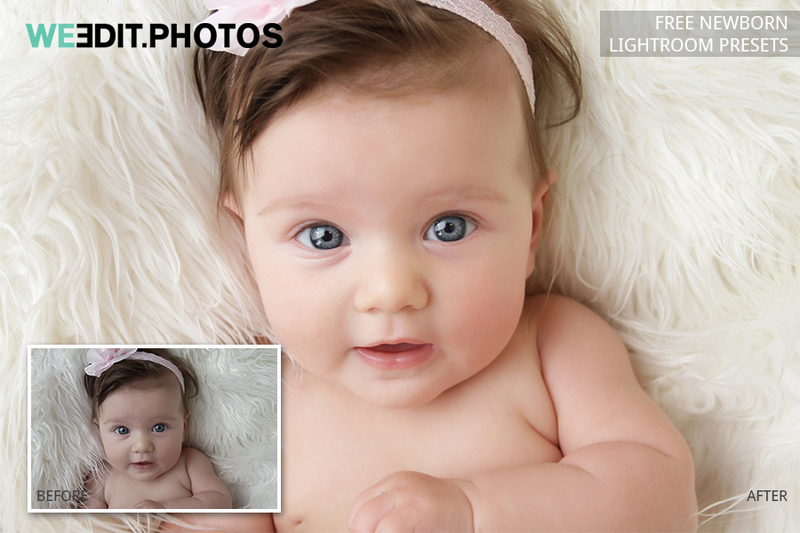 Do you want to enhance brightness or highlight baby’s cheeks, nose or other parts of the body? This set will be a real helping hand for you. 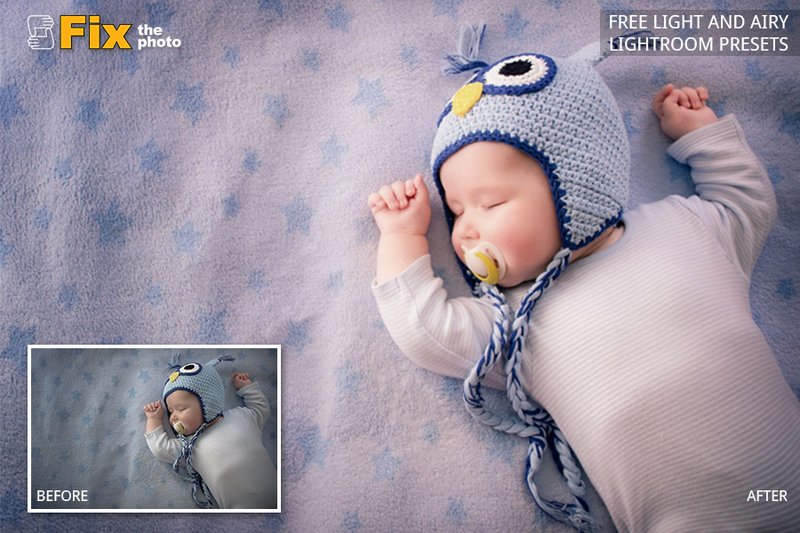 Get some portion of gentle shades by applying these wonderful Lightroom free presets. Makes dull colors more vivid and matte. 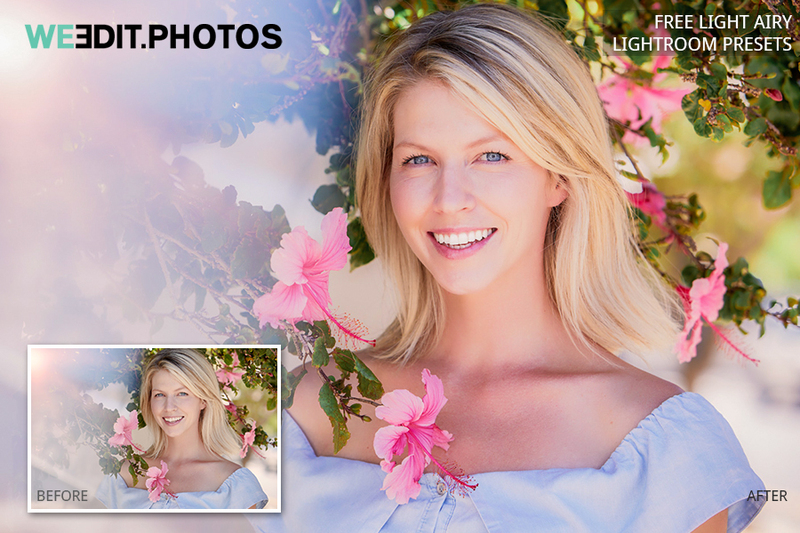 This package of presets is perfect if you need to add some warm tints to the photos. Red, gold, yellow, and orange tones will become more vivid and natural. They influence the contrast and make dull colors bright and fresh. They add some special charm and softness to each shoot. These filters are recommended if you want to get rid of small flaws caused by lack of light or flash. All pictures will get additional clarity, contrast, and volume. Especially the sky on the photos will be enhanced and it will become brighter. 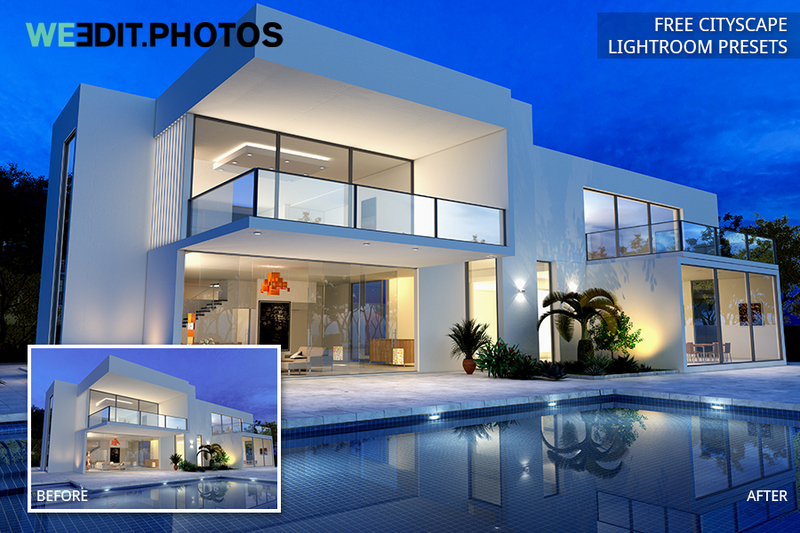 Make your property images interesting, bright and attractive. This set of filters will fix any problems with lighting and make them more professional in several clicks on your laptop. This set is useful if you want to get rid of unwanted darkness indoors and outdoors. It brings warm shades and makes the light natural not too yellow. 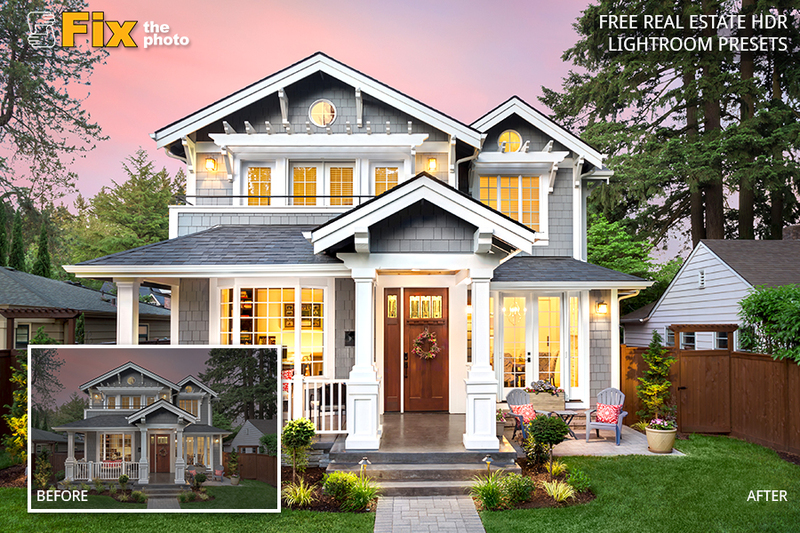 Get Lightroom presets free and your property photographs will look better. 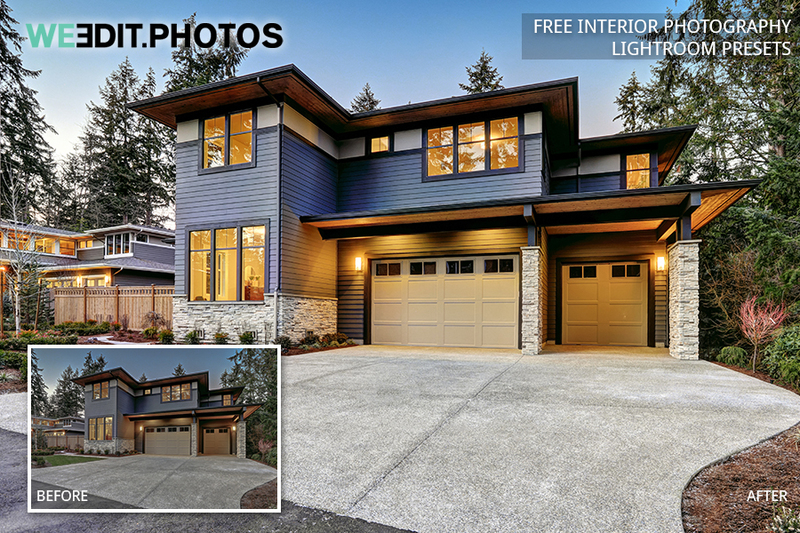 These plug-ins influence shades, contrast, lighting, and colors in some incredible way and help you create stunning interior/exterior pictures. Forget about dull and darkened photos. City shots edited with this bundle of filters look really astonishing. Night street lights or perfect blue sky along with busy streets and modern buildings will look wonderful. Having stylish and impressive photos is among your major goals, isn’t it? 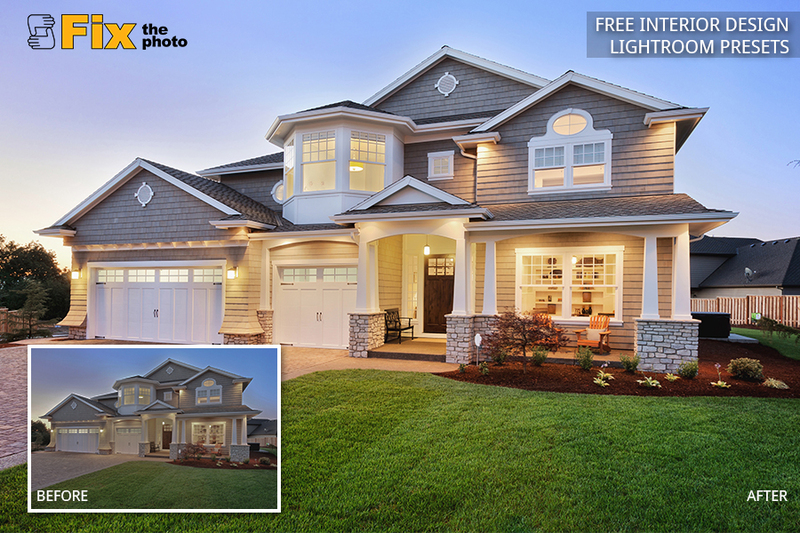 Then make your choice in favor of one of these professional Lightroom presets free. You’ll get elegant lines, clear details, and fashionable gloss. Some kind of desaturation will be given to your pictures. The images taken at night will acquire vibrancy and additional color in the shadows. Grunge effect is guaranteed. Are you creating a photo album in a retro style? This unique package of Lightroom free presets is a good choice. Main changes take place in color and saturation and they make your pictures look old but elegant. Suitable for various types of photography, these filters help simulate a film effect and add a bit faded look. Warm sun rays and mild brown colors bring some old-fashioned features to the images. We offer you a short tutorial on how to make the installing best Lightroom presets 2018 easy and fast. Step 1: Click on the sample and drag it to the library module. This way you will import the image into LR. Step 2: Find your preset folder. Go up to LR and select the Preferences where you will see a preset tab. 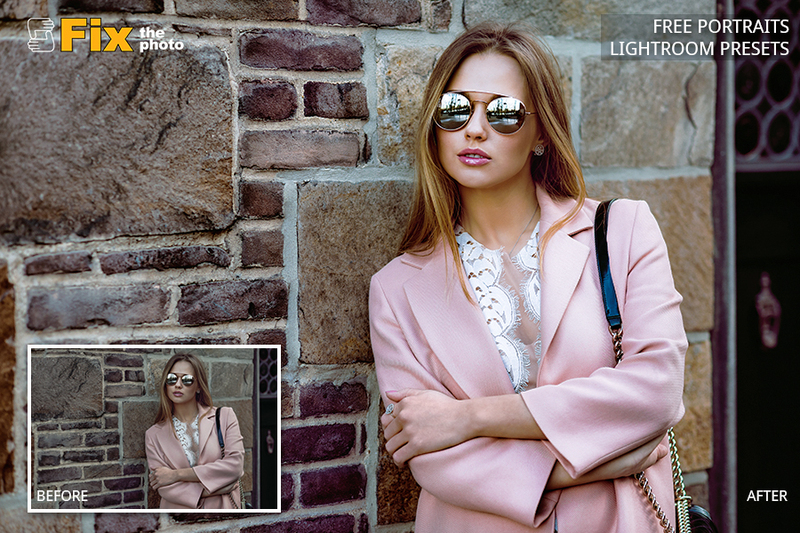 Go ahead and navigate to show LR preset folder. Adobe folder will be opened and Lightroom will be highlighted. Click twice on LR folder and then double click on Develop presets. Step 3: Install the chosen preset by simply clicking and dragging its folder into Developed presets window. That’s all you need to do to have your Lightroom presets installed. Step 4: Go back to LR, quit the program and then restart it. After that, all the presets will be available for you. If you go back to the Develop module, you will see all the installed presets. By scrolling down and choosing the filters you will be able to edit your photos in many different ways.